With a new timetable for the last 3 weeks, I thought it would be a great chance to try some new resources. 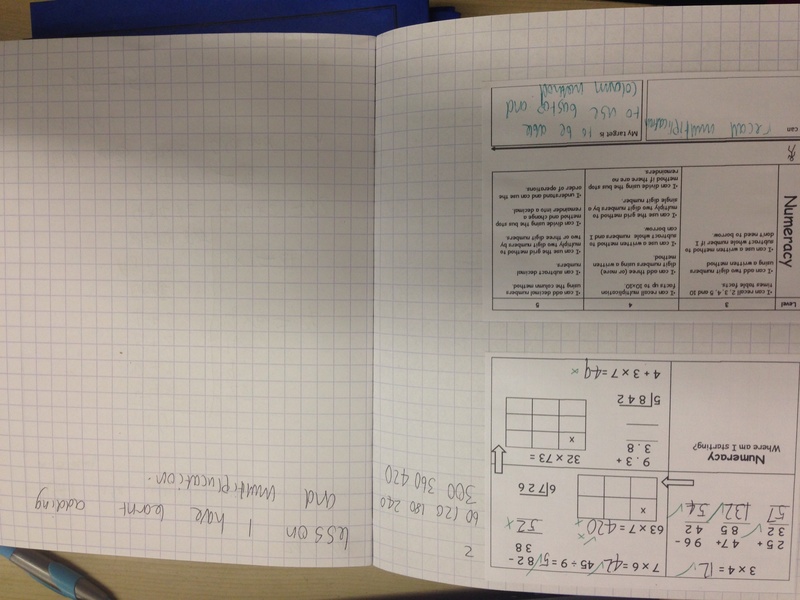 So with my middle 8s an bottom 9s, I have used a learning journey for their unit of work, following discovering http://www.growthmindsetmaths.com. 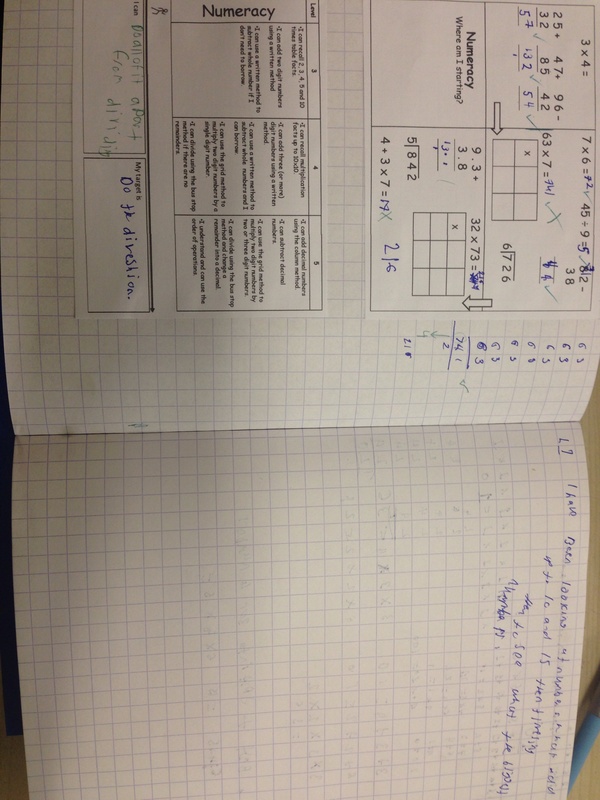 I just adapted for my groups and unit of work. It involves an initial assessment, with peer assessment, so pupils can see what they can already do and then set targets for what they would like to achieve from the objectives. I just asked them to think of one thing they’d particularly like to be able to do, but emphasising it’s not the only thing they’ll be doing! At the end of each lesson, they write what they have learnt (on their journey!). Hopefully it will help them see their progress over time.